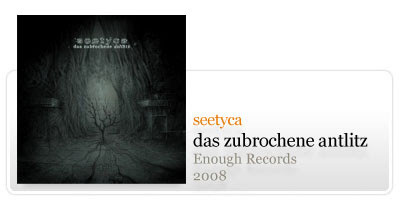 Full length album of isolationism / drone dark ambient by the hands of German project seetyca, with an extensive discography under mbira label and some releases in reknown ambient netlabels such as darkwinter, silence is not empty, treetrunk and otium. 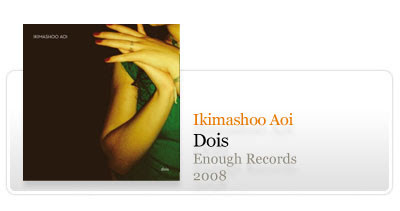 Another release by Portuguese project from Braga called Ikimashoo Aoi, this time showing his indie pop rock side with a 2 track EP. 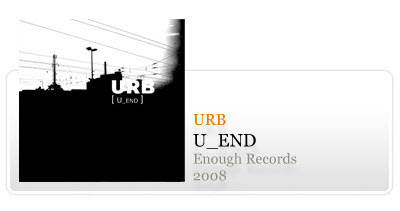 9 track ep of electro music by Portuguese electronic artist URB. 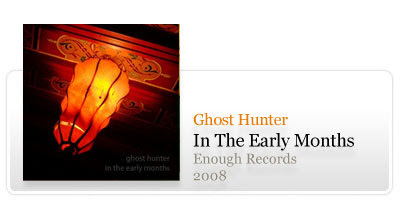 New EP by previous enoughrecords release artist Ghost Hunter. 4 tracks of laidback indie pop sounds. 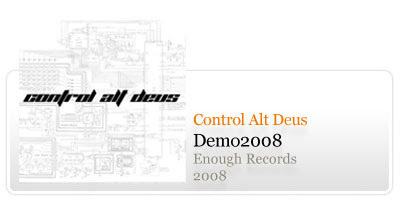 7 track demo EP by Portuguese industrial / harsh electronics group Control Alt Deus, who recently got a positive review at side line. This demo EP features 2 tracks recorded live at Metropolis Club. Vou ver se escolho uma ou duas para ouvir. se calhar devia começar a pensar no que editar no numero 200 devia..